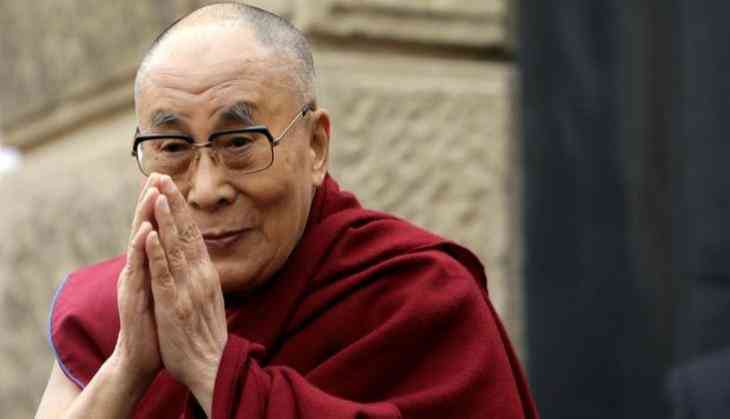 An official government spokesperson on Friday clarified that Tibetan spiritual leader the Dalai Lama has been "accorded all freedom to carry out his religious activities in India." The clarification comes in the wake of reports that appeared in a certain section of the media stating that the Centre had allegedly asked to skip Dalai Lama events, in a bid to mend fences with Beijing. In this regard, the Ministry of External Affairs reiterated that New Delhi's stance on the spiritual leader was "clear and consistent." "Government of India's position on His Holiness the Dalai Lama is clear and consistent. He is a revered religious leader and is deeply respected by the people of India. There is no change in that position. His Holiness is accorded all freedom to carry out his religious activities in India," the statement read. Earlier in February, Foreign Secretary Vijay Gokhale had reportedly issued an official statement asking to skip all functions of the Dalai Lama, seeking to be an embodiment of India's commitment to mending ties with China. The note was reportedly issued a day before the foreign secretary departed for Beijing to hold talks with China's Vice Foreign Minister Kong Xuanyou, Foreign Minister Wang and State Councillor Yang Jiechi.